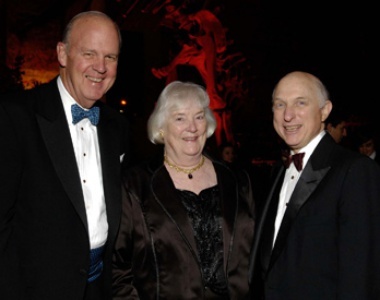 Meet Mrs. Judith Shipley; she was the wife of Mr. Walter V. Shipley, the chairman and CEO of Chase Manhattan Bank. 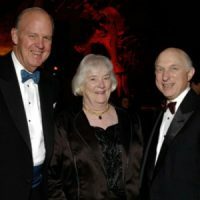 Mr. Chase who many referred to as the architect of several bank mega-mergers that reshaped the industry; he died at the age of 83 on January 11, 2019. 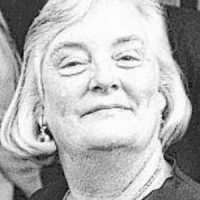 Judith Shiple’s husband a Williams College and New York University graduate, worked for Chemical Bank prior to joining Chase. He started his career in 1956, working in the loan department at the New York Trust Company. 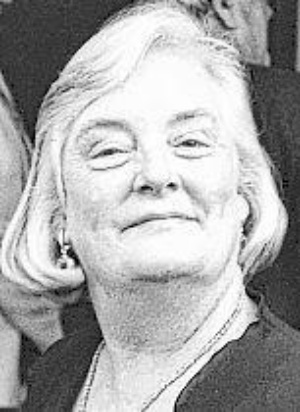 Mrs. Shipley was born Judith Lyman Summit in 1935, in New Jersey. She graduated with a nursing degree from Skidmore College. She met her husband at junior high school and married a day after she graduated. Walter and Judith welcomed five children; Allison, John, Pamela, Barbara and Dorothy. 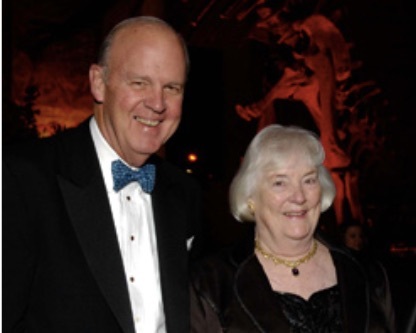 Judith and her husband were supporters of Visual Arts Center of New Jersey, The Little Hill Foundation – Alina Lodge, The Greater Newark Conservancy, American Museum of Natural History, Summit Speech School, SAGE. Judith Shipley was 79, when she passed away on December 16, 2014.